Charter a private jet to London, one of the most popular destinations for private aviation in Europe. Hiring a luxury jet or helicopter into is the preferred choice of celebrities, media members, executives and affluent travelers, and our team is here to offer the highest standards in executive and leisure travel. Air Charter Advisors offers on-demand private air charter services in London, England, and with access to thousands of private aircraft around the world, we’re confident we can arrange the right aircraft for your trip, whether flying internationally or domestically. Our private jet charter company is Wyvern-certified, and every aircraft we arrange are operated by FAR Part 135 or 121 (or foreign equivalent) air carriers, using only use veteran pilots with a wealth of experience. Choose between flying domestically on turbo-props such as Pilatus PC12s or Piper Cheyenne 2s; traveling throughout Europe by chartering a comfortable, sleek mid-size jet like a Cessna Citation XLS or Hawker 900/900XP; or renting a Gulfstream G4, G550 or G650, and flying anywhere around the world. Our team can also arrange corporate and VIP airliners for executive groups, sports team charter flights, and special events like weddings and bachelor/bachelorette parties. Enjoy the peace of mind you get from working with an air charter broker you can trust, and we’ll be your local and global aviation solution for luxury air travel, aircraft acquisition and private jet management in London. Call or request a quote for a charter flight. We’ll take care of all the private aviation details, from booking your private jet and creating its flight itinerary to arranging gourmet catering, luxury ground transportation, helicopter charters or accommodating any other special requests – consider Air Charter Advisors your one-stop shop for all things private aviation in London. London is a global leader in finance and economics, creating one of the busiest areas for private aviation in the world. As result, there are 8 airports in and around London to choose from when arranging your private jet service. Speak with one of our brokers and discuss the goals for your trip, and we’ll find the best airport option for your flight. Check out the airport details at the bottom of the page for more information regarding each airport. Charter a private flight to London, the capital of England and one of the most historically important cities in the world. Whether chartering a corporate flight for business or to explore the numerous historic sites and royal buildings of the city, we can help arrange the right aircraft and flight itinerary that best suit your needs. ACA believes in providing private flyers with a one-on-one consultative service experience that exceeds every expectation. We understand that your time, privacy, flight preferences and most of all, safety, are all extremely important. Our London Jet Charter representatives are available for you by phone and email 24 hours a day, 7 days a week. When using our private aviation service, you can expect quick response times and an easy, hassle-free booking process. Request a quote or call us to arrange your private flight to London. At over 2,000 years old, London has developed into an incredibly diverse and multicultural city. Over 300 ethnicities and 200 languages can be seen and heard while walking the streets, so make sure you enjoy some people watching while you’re there, as there are few places like it. Greater London is considered a megacity, with an enormous population of roughly 14 million people as of 2014. This intimidating number doesn’t, however, take away from it’s status as an international capital of culture and music. The city now encompasses much of Westminster and a total of 32 subsections called boroughs, but the locals are still some of the most amicable in the world. Despite general consensus, the city actually has more mild weather than most would imagine. The city is so large that it has its own micro-climate, which means it’s warmer and less rainy than the rest of the United Kingdom. Now that you know the weather isn’t rainy all the time, you may be interested to know that it has several beautiful nature parks that are definitely worth your time. Royal Park is generally considered the flagship of the city parks, and really shouldn’t be missed. After you spend a day checking out the parks, remember that I mentioned that London is an international hub for music? Now is your chance to take advantage of that and go check out some of the incredible venues around town. 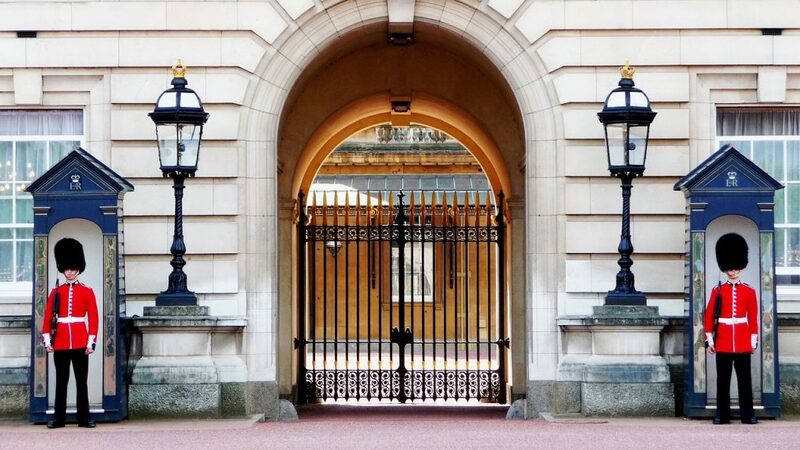 Check out more of our recommendations after your private flight to London, United Kingdom. 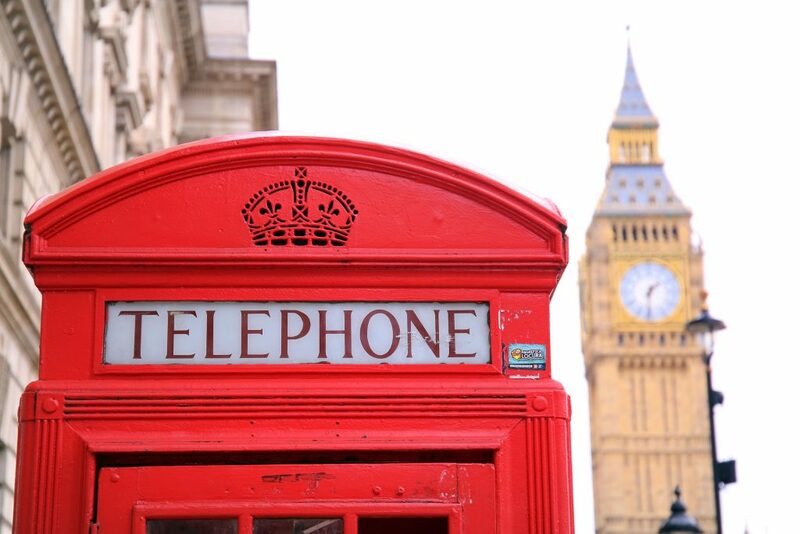 London is the capital of England, with a history as storied and revered as any city on Earth. Set along the River Thames and one of the most economically and politically important cities on earth, the city has a lot to offer luxury jet travelers, from world-class shopping and an exceptionally regal history, to a variety of five-star hotels and resorts for luxury getaways, business trips and special events. The following list of our top choices was created based on factors such as London Jet Charter passenger feedback, location, amenities and online reviews. Once you arrive in the United Kingdom via luxury private jet, our brokers can also arrange ground transportation to/from the hotel of your choice. ACA utilizes the following airports to fly clients privately to/from London, England and neighboring areas of Europe. There’s a large number of smaller regional airports and airfield serving the London area, and the following airports are mainly used for general aviation and private flights. Request a Quote or give us a call at 1-888-987-5387 to speak with one of our air charter brokers for your next luxury vacation, business trip, or special event.